Not all lights are used for illumination purposes. 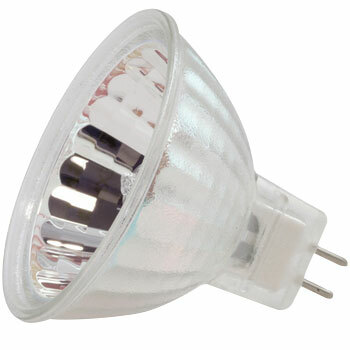 We also carry a wide variety of specialty lamps that have other practical use cases. From studio light bulbs to stage light bulbs to medical light bulbs, we offer affordable, industry-specific lighting solutions that meet ANSI (American National Standard Institute) standards. Our goal is to make locating and purchasing even the most obscure ANSI-coded specialty lighting an affordable, hassle-free affair. After all, if you’re not careful, the cost of ANSI lighting can add up fast. Whether you need medical or scientific light bulbs, a new lamp for your television set, or studio light bulbs for your photo lab, we have the lowest prices on dependable solutions. We realize that hunting down that hard-to-find bulb can be a struggle, and that’s why we offer an extensive inventory that includes bi-pin, tubular, and single-contact lamps, as well as reflector bulbs, HPL lamps, and much more. In order to meet industry standards, we make it possible for you to find very particular specifications including lumen output, color temperature, size, and shape. Need assistance finding the ANSI lamp for your unique application? We’re here to help, whether you need new studio light bulbs or a lamp for your microscope. Call us now at 1-888-988-2852, click the live chat button below, or send us a message online. Place your order today, and see why informed industry professionals turn to us for all their ANSI lighting equipment needs.